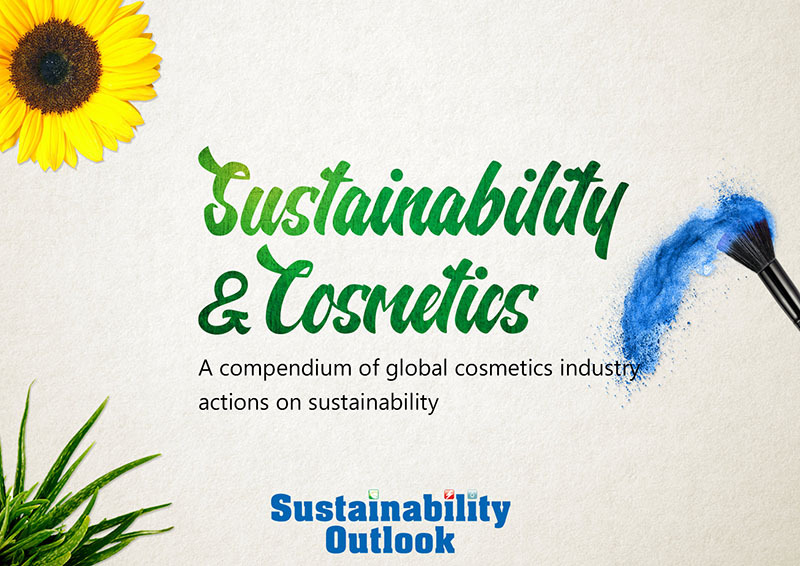 Sustainability Outlook carried out extensive industry-wide surveys and interviews amongst various stakeholders to uncover 10 opportunity areas for sustainability focused businesses in the short and mid-term future. Following that, detailed survey and in-depth interviews with 60 innovative sustainability ventures providing solutions in these 10 opportunity areas were conducted. Through these interactions, Sustainability Outlook has identified 10 opportunity areas for next generation technology innovators and gained insight into the various technological solutions that exist in the market today, the current market uptake of these solutions and the challenges faced by them in scaling up. 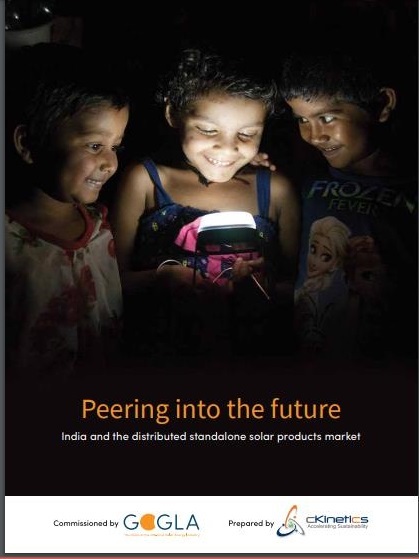 Over the next 10 years, it is expected that India will spend at least $10 billion on smart grids which would include actions for power quality, outage and peak load management systems as well as advanced metering infrastructure. This number is only going to go up with the recent push for smart cities in India. Use of tools for monitoring and lowering resource usage is one of the low hanging fruits for energy conservation. As smart grids and smart meters are installed, there will be need for software to analyze all the data collected to derive information about energy usage patterns. Organizations which are looking to reduce operating costs or 'Go Green' first turn to energy monitoring solutions for effective data analysis. While specific estimates for the market in India are still being developed, the overall market of energy management and monitoring equipment and tools in Asia is expected to become $1 trillion by 2018. Thermal energy storage can find applications in building & construction, commercial refrigeration, HVAC, energy storage, shipping and transportation. However, the thermal energy storage market is virtually untapped in India with very few players and not much awareness. One of the major thrust areas in thermal energy storage is development of phase change materials. Consumption of Phase Change Materials is expected to reduce the overall demand for energy by up to 50% by 2050. The global phase change material market is estimated to grow from $460 million in 2013 to $1,150 million by 2018 (at a CAGR of 20.1% for the same period). Studies forecast that sales of Hybrid and electric cars in India will reach 22,000 by 2018. Two wheeled electric vehicles are expected to grow to more than 1.1 million units annually by 2018. To tap into this growing market, the Indian Government is looking to encourage the uptake of electric vehicles. Auto majors like Tata has developed the concept of the range extended Hybrid Tata Megapixel and Hyundai is introducing the i10 EV mode. Due to regulations, all industries in India today have Effluent Treatment Plants, to treat the 4.4 million tonnes of Hazardous Waste that is generated annually. Out of that, it is estimated that 71,833 tons are incinerable wastes from which energy can be recovered. While Industrial waste management is not a novel area for resource sustainability, industries are on the lookout for solutions that can either reduce the cost of waste treatment, or ways to recycle the waste, so as to generate revenue out of it. India's hazardous waste market is at an estimated $ 280 million today, and expected to be growing at a CAGR of 12.8% over the next 5 years. Hazardous waste only includes a subset of industrial waste need to find more data for complete market size. The story here is just beginning and about to be charted. This may perhaps be the largest segment with the need for newer material that would fit into the future of a circular economy. 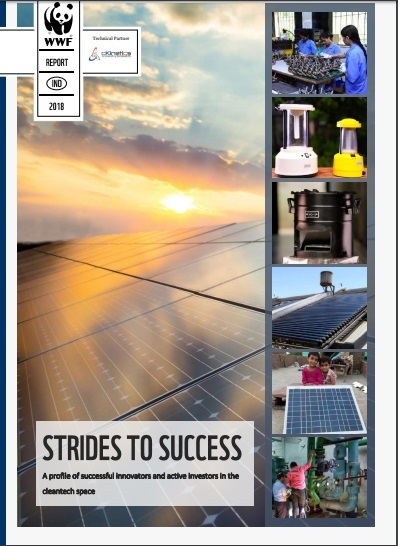 This brief is an outcome of on-going industry engagement efforts by Sustainability Outlook to capture the sustainability mega-trends in the Indian industry.